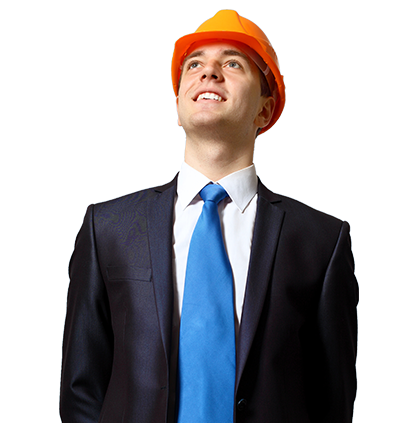 Brites Security Solutions is an SIA ACS approved Contractor also holds other Accreditation and quality benchmarks i.e BS EN ISO 9001: 2008, SSIP, CHAS(The contractors Health & Safety Assessment Scheme), Safe Contractor, SMAS. We, at Brites Security Solution(BSS) provides Security Services including Security Guarding, Retail Security, Corporate Security, key Holding, Mobile Petrol, Alarm Response Services and CCTV installation and Monitoring to all locations Within London, Kent, Essex & Surrey, Sussex, Berkshire, Oxfordshire, Midlands, Yorkshire, Buckinghamshire, South Wales and Glasgow. BSS highly efficient, committed and professional key holding service in accordance with BS 7984. We offer fully insured and U.K wide immediate response when an alarm is triggered, entering, investigating and securing your premises. We will also collaborate with the emergency services as needed. We use key control holding system. We hold your keys in the Control Centre , keys are coded and all movements are recorded. Our response team is present 24 /7 to meet any emergency situations and to ensure your safety and security. 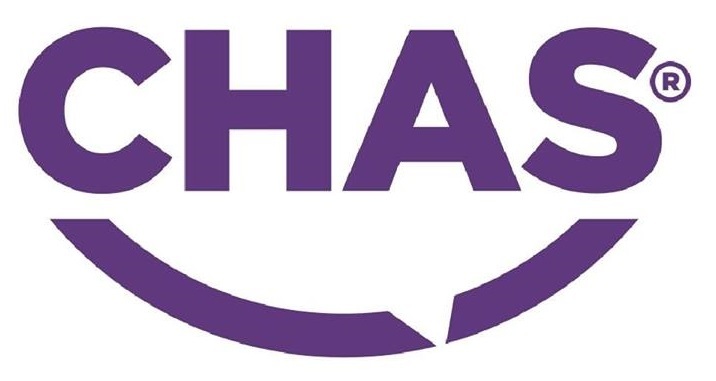 Our key holding guards can meet the client or any of the client representative at the site in case of an emergency, if required and can carry out any remedial action. 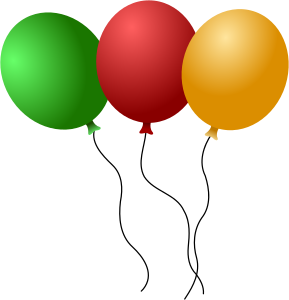 We can provide Ad Hoc services 24/7 of a day, 365 days of a year on a single call notice. Our security personnel will be on site within one and half hours, usually our officers will be on site within an hour. 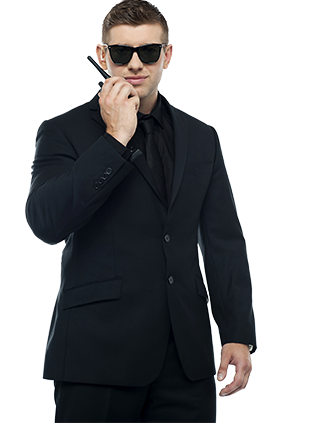 In short, we can arrange security personnel for all services on short notice. Mobile patrols are highly effective when you need to create a deterrent but when full-time security is not an affordable option. Mobile patrol visibility is the key Factor. 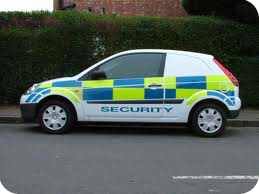 All our security patrol officers are uniformed and arrive at your site in a patrol vehicle. To protect huge open areas (Golf courses, schools, recreation areas, parks). To patrol areas with restricted line-of-site (large construction projects, warehouses, transport yards). For areas too dangerous for security guards alone (gang-related problems, underground parking, shopping centres, high crime areas). We follow BS 7944:2007 in the provision of mobile patrol services. 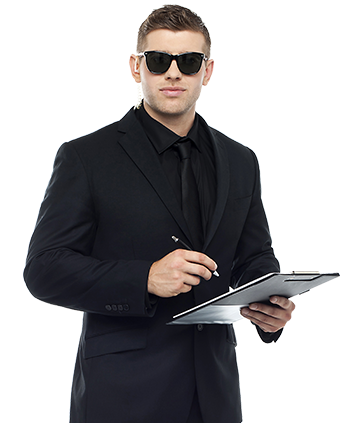 All our security personnel’s are SIA licensed. We can create mobile patrols to your exact specifications, all of which are logged for information purposes. 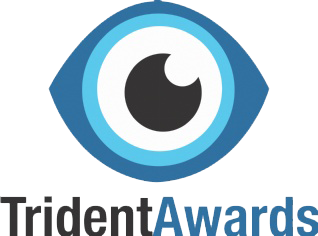 Our experienced officers submit detailed reports of any unusual occurrences and are fully trained in all aspects of emergency situation handling. 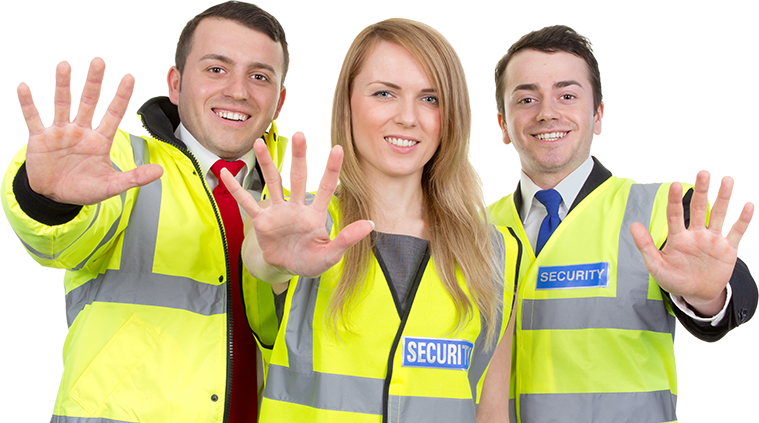 BSS recognises the importance of its security guards in providing client satisfaction and ensuring overall quality in service delivery. Totally committed to customer satisfaction and quality, BSS is positioned at the pinnacle of Access Control Systems and Electronic Security Systems Providers. You wouldn’t invest in property without consulting a surveyor, so why would you design a security system without expert BSS consultation? Expert security consultation, design and installation can prepare your business for the rapidly changing threats faced in modern society. 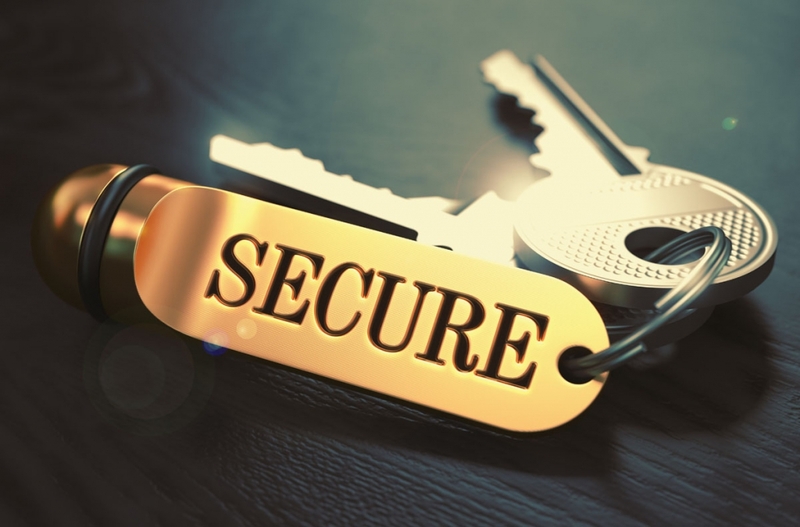 BSS has established itself as a premier security consultation, designer and installer of complex, large-scale physical and information security systems across the UK and overseas. 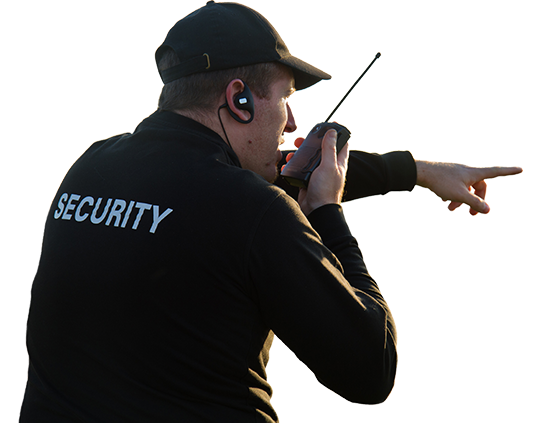 BSS is proud to offer its Highly trained Event Security oreratives for event security in London and across the UK where our highly-trained team of event security professionals y support the UKs venues with a friendly and skilled approach to security delivery.